Your devices want to have a conversation with you. The capabilities of voice recognition technology continue to grow dramatically, and with these innovations come improvements in voice search. You can ask Google, Siri, Alexa or Cortana a question, and each service continues to provide answers that are better and better for each individual user. 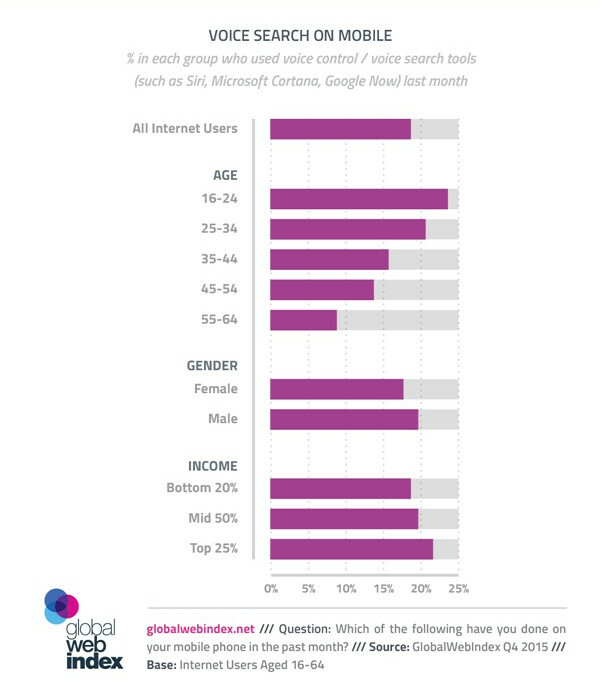 Voice search is also becoming more popular. According to Google CEO Sundar Pichai, 20 percent of the searches on Android and Google's app are voice searches. Young people are particularly likely to use voice search, which portends even more widespread usage as this demographic ages and other demographics catch on. Attorneys cannot ignore the trend toward voice queries. As the technology becomes more sophisticated and widely adopted, a firm's ability to be found in voice search results is increasingly important. As such, your firm's SEO strategy should include tactics that help optimize your pages for voice search. Here are six things you can do to make your content more accessible to all searchers. A long-tail keyphrase is one that contains at least three words, and generally more than four. Long-tail keyphrases are complex and specific; they answer precise questions people have about particular subject. Because long-tail keyphrases are so tailored, they are less competitive. Fewer people publish articles about very niche topics, and as a result, pages that target long-tail keyphrases have a better chance of ranking well in search results. 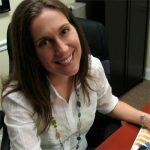 Moreover, searchers who do use broad, general terms are likely not as far along in the hiring decision process, or they may not be looking for an attorney at all. Someone who searches for “estate planning” for example, could just be looking for an online kit or general information about how to do some planning on their own. While this person may be a candidate for information-based marketing, he or she is less likely to become a lead than someone who searches for a more exact phrase like, “Do I need an attorney to set up a trust?” The more specific they keyphrase, the higher the likelihood of conversion. Several tools exist to help with keyphrase ideation. Google provides two within its own results pages. a) Type a couple of words into Google's search bar, and see what it suggests. b) Look at related searches at the bottom of the page. c) Use a keyword tool like Google's Keyword Planner or keywordtool.io. 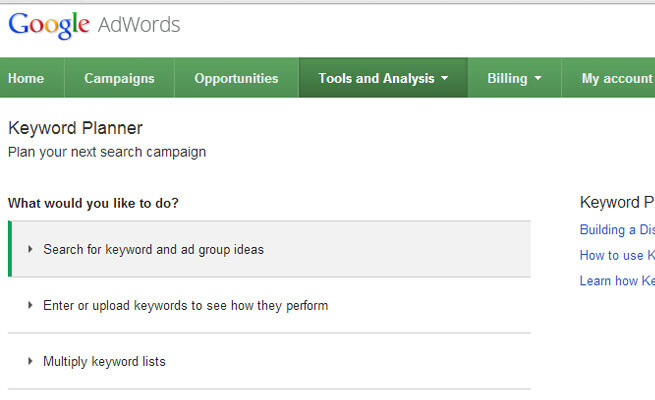 Google's Keyword planner is free, although it does require registration. Google has been focusing its efforts on understanding context and enhancing semantic search capabilities for years. Semantic search focuses on user intent; it attempts to understand the meaning of words and phrases based on the ways these terms are used both by the individual searcher and throughout the dataspace. Basically, words have multiple meanings. Google's algorithm attempts to parse the meaning a searcher is interested in based on that person's search history and user behavior, location data and other past searches for the same term. Google also uses semantic search to try to determine the meaning of phrases its algorithm has never experienced, which constitute about 15 percent of all searches daily. As a result, it is possible to appear on the first page of Google's search results for a term that is not ever specifically used on a page. 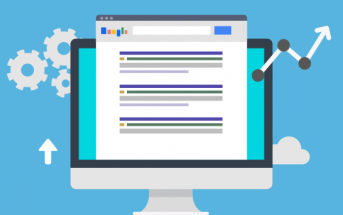 Google can infer the searcher's intent, understand the context of the page and return results that contain that page based entirely on the page's relevant content. Your pages will be more valuable to users and therefore more relevant to Google if they take a deep look at all aspects of a distinct topic. You will be better able to connect with visitors if you ignore keywords and just write useful content. 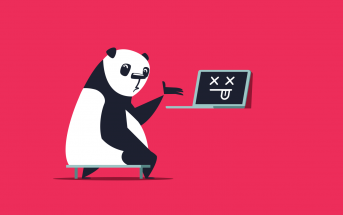 Focusing too much on keywords is not only bad user experience, it can be bad for SEO. At this point in the evolution of the web, it should go without saying that your website should be mobile-friendly. Your visitors are finding you using smartphones and tablets, and you must be able to deliver a helpful, easy-to-use experience on any device. Additionally, Google uses mobile-friendliness as a ranking factor on mobile devices. Since most voice queries are performed on a mobile device, if you are optimizing for voice search, mobile-friendliness is a must. Google gives a good overview of the basics of avresponsive website on its developer blog. Frequently asked questions are perfectly suited for the legal industry; attorneys are positioned to answer questions that many other people cannot. Anyone who is looking for a lawyer, or who thinks they may need a lawyer, will have questions or uncertainties they need resolved. Good FAQ pages help you connect with this audience. In terms of SEO, consider the FAQ from Google's perspective. Every search is technically a question, even if it is not worded as such. But as people grow more accustomed to voice and conversational search, more queries are becoming actual questions. The foundation of Google's whole search product is its ability to deliver answers (literally) to these users' search queries. And Google wants to deliver the best answer, no more, no less. Pages that provide in-depth explanations of complicated topics are exactly the type of quality, valuable content Google is looking to provide. To optimize FAQs for maximum effectiveness, put each individual question on its own page. Placing several varied answers on one page muddies the waters and makes it less likely it will perform well in search results. Pull from your experience with real clients, and write answers to questions people actually ask. Be thorough and detailed. Because attorneys handle a lot of the same issues within any given practice area, many firms will put the same questions on their websites. 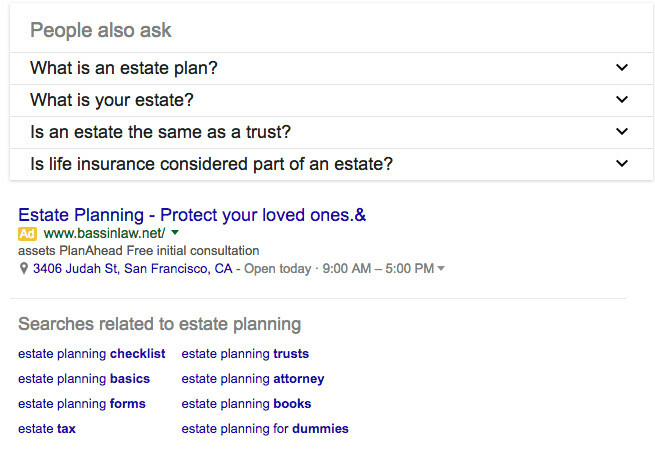 If your answers are similar to those of other attorneys, Google may see your FAQ pages as thin content. Each answer needs to be well-written, in-depth and when possible, should take a unique perspective on the issue. While FAQs are good for marketing, they should not read like a pitch. The content should be purely informational. Overly self-promotional writing will turn people off and do nothing to help with page optimization. Potential clients are going to talk to Google or Siri like they would talk to any other person they know. They are not going to talk like a lawyer. Only in rare instances should a lawyer website use legalese — for instance if the firm is marketing primarily to other attorneys. Read your content out loud. You will find that you stumble naturally over passages that sound unnatural. Think of how you explain things to clients in person, and compare that to what is written. Make sure your content answers questions your clients are likely to have. Only use keywords that work within the context of the page. Look for the words I, we and me. They should be used sparingly. Instead, speak to the visitor by using you and your. Google personalizes results based on information it has about the individual performing the search. And one big, distinguishing characteristic of any user is where that person is located. Even if the searcher does not use a location modifier in a query, Google will still display results that are most relevant to that person where he or she is at that moment. Google knows where the searcher is, so this person sees a listing others will not. 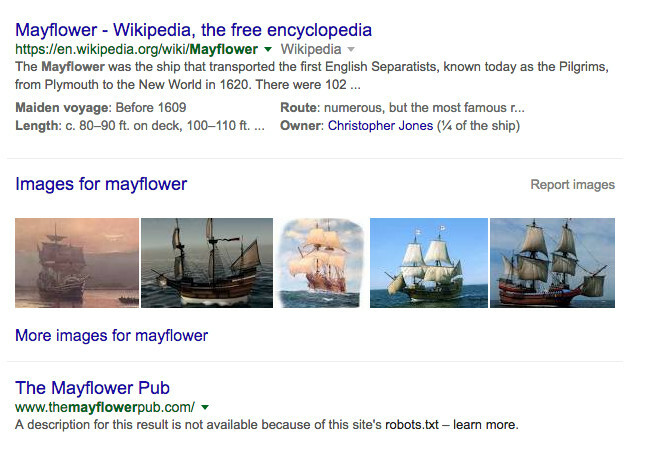 Did he or she mean Mayflower the boat or Mayflower the local pub? Additionally, people have become more accustomed to leaving off the location to search for things nearby. In fact, the use of the phrase “near me” in search has doubled over the past year. It is especially easy to use a near me query in a voice search, since the searcher is often multi-tasking or on the go. Make sure your name, address and phone (NAP) information are easy to locate on your website and are consistent everywhere they are published. Be sure your firm has a Google My Business page, and claim your listings on national review sites like Yelp. Consider investing in some local directory listings, and claim any free local listings. Voice search is only going to become more widely used given current demographic trends. Anticipating and responding to these trends as they unfold is a key factor in ongoing online marketing success. 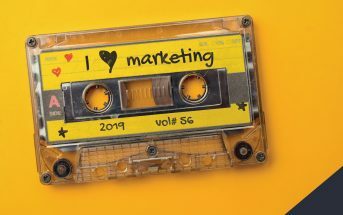 Fortunately, the tactics you can employ to make your firm more visible to people using vocal queries also help you optimize for local business and make a connection with your visitors.